Da Capo Lifelong Books, 9780738219240, 288pp. "Her food is refreshingly un-preachy; the emphasis is on showcasing seasonal produce at its peak." "You'd better be standing in a kitchen when you flip through this book for the first time-the enticing color photos of the dishes will make you want to start cooking immediately." 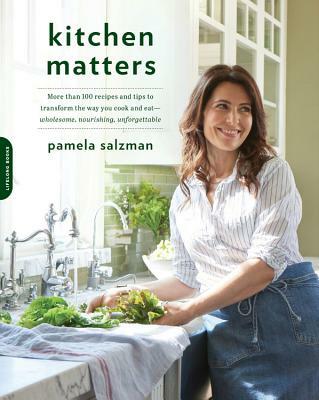 "Beautifully and profusely illustrated throughout, Kitchen Matters is an impressive compendium of palate pleasing, appetite satisfying, kitchen cook friendly recipes that would grace any and all dining occasions."